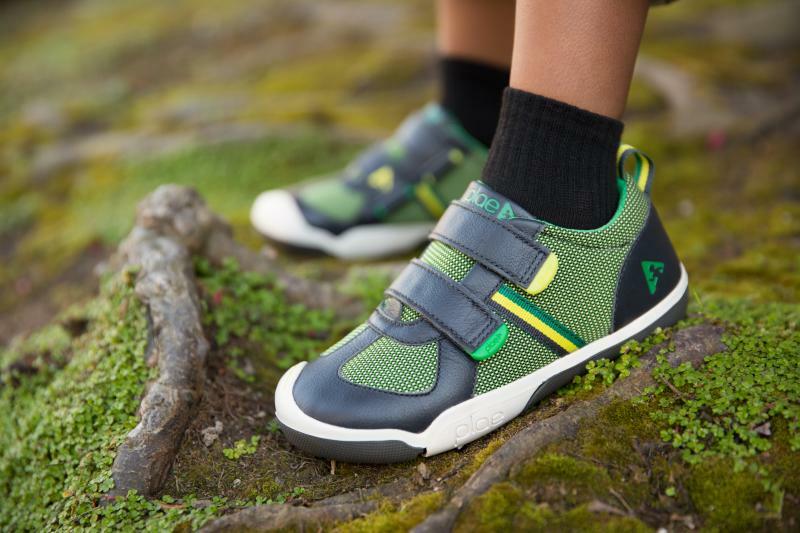 Give your kids healthy, happy feet for a lifetime. 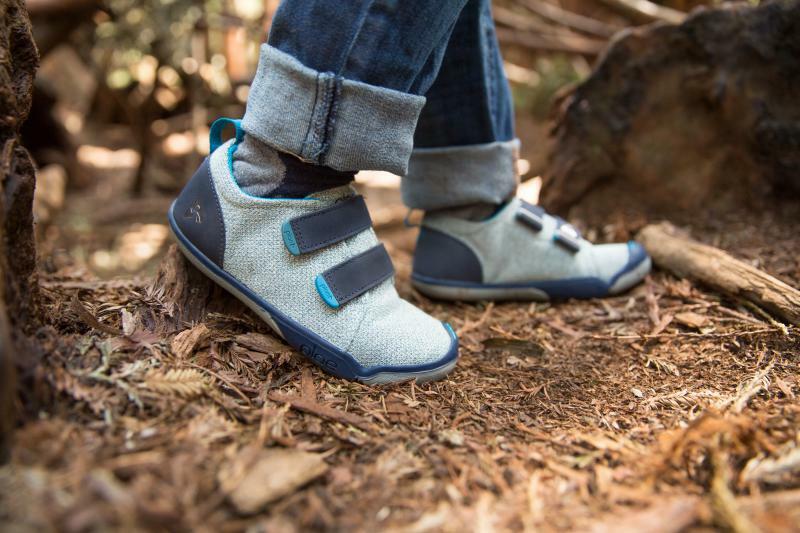 we've engineered PLAE shoes to follow the natural contour of a child's foot, leaving the cartilage and fledgling bone room to grow its own way. the interchangeable tabs adjust to accommodate thinner, wider or thicker feet. PLAE is ready for them. 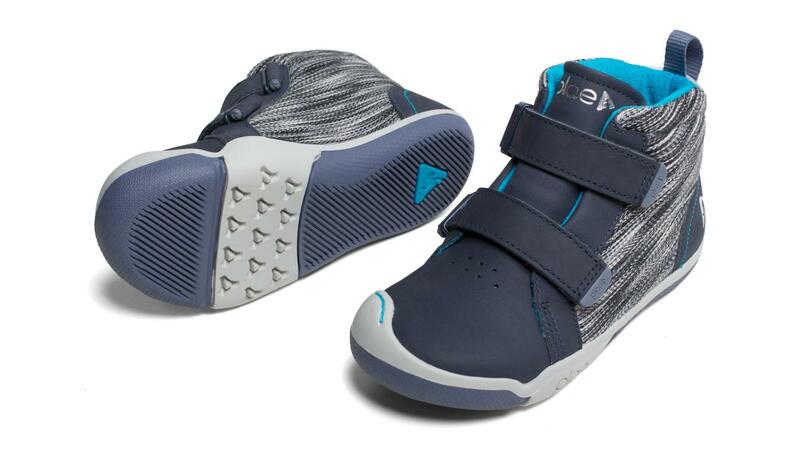 With our dynamic traction, we make sure little feet can feel the ground beneath them and get a grip on it. The rest is designed to elite athlete standards: super shock absorption, durable toe guards, and wicking, washable anti-microbial inserts. as parents, we believe kids everywhere should have healthy families, happy memories, and pristine playgrounds. And we stand behind this belief with every shoe. we take every step to minimize our carbon footprint by sourcing responsible, recycled and non-toxic materials and operating in a solar-powered fair-labor factory that is architecturally designed to reduce energy consumption. PLAE uses the biometric science generally reserved for elite athletes to craft a shoe that protects the natural development of children’s feet. dirty shoes? throw ’em in the wash! 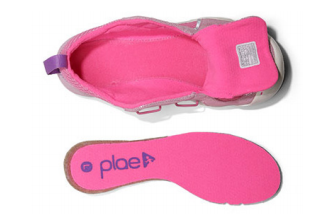 What makes plae shoes good for kids’ feet? 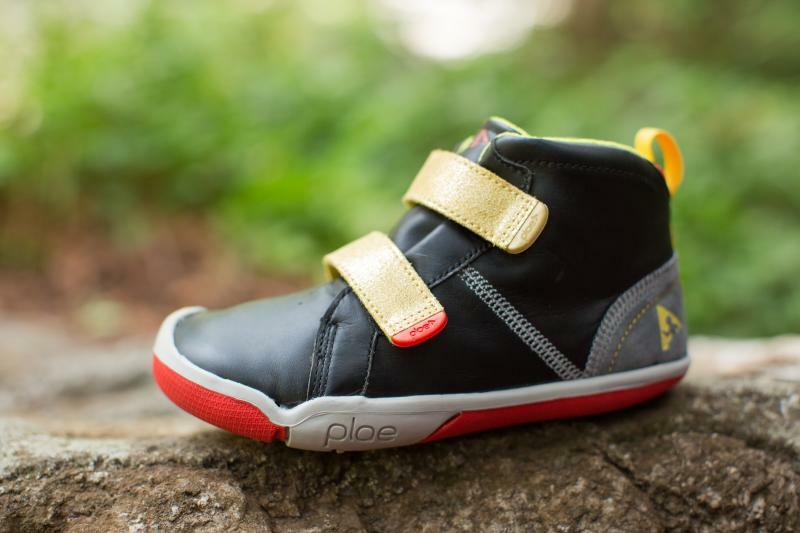 Plae shoes are built with kids biomechanics in mind. They’re designed with rounded edges and flexible soles for smoother and more balanced movement. They have reflexive traction which grips on loose earth without compromising contact on hard surfaces. 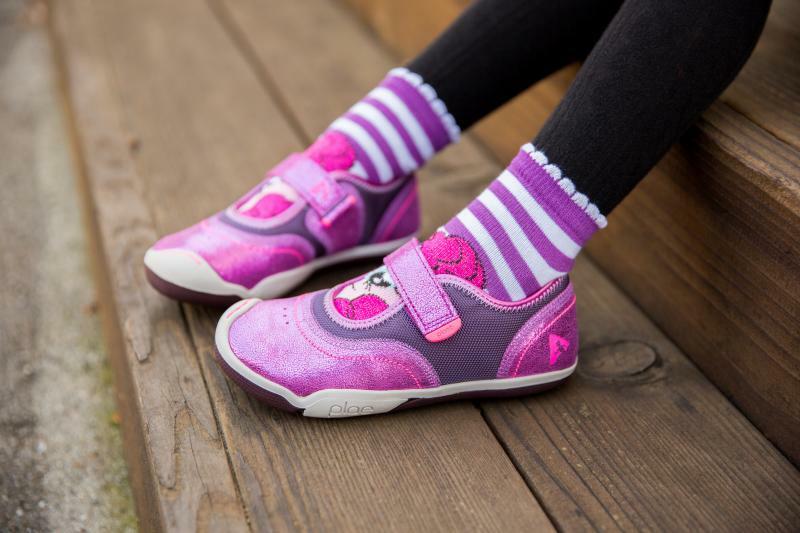 Our shoes are durable and comfortable while featuring removable contoured insoles as well as breathable and washable materials made especially for children. 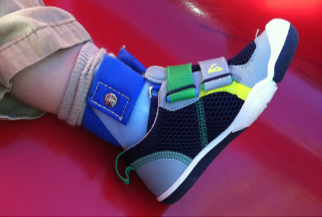 strap for a narrow foot, or a longer strap for a high instep, wide foot, or AFO. open up completely and our insoles are removable, making for easy entry in and out! 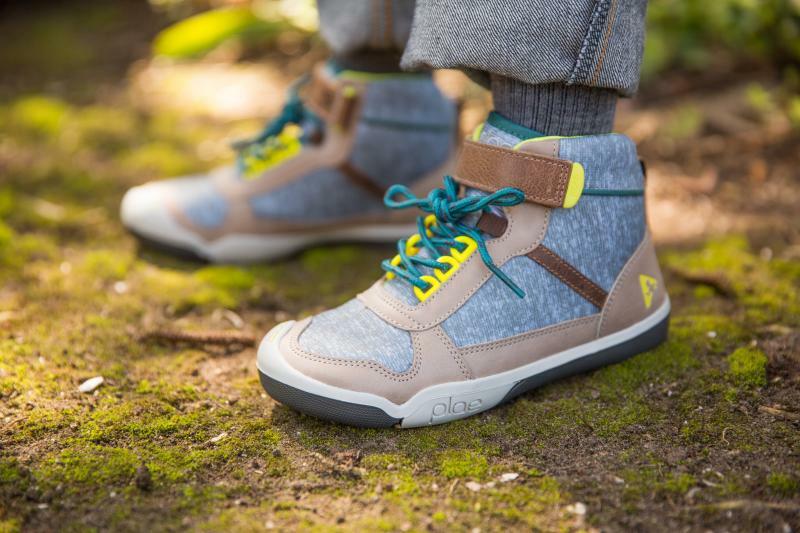 Most shoes made for AFOs aren’t, shall we say – easy on the eyes? 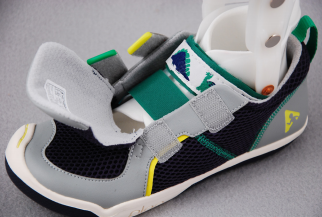 let’s face it, every kid wants to be stylish and PLAE shoes let them do just that!